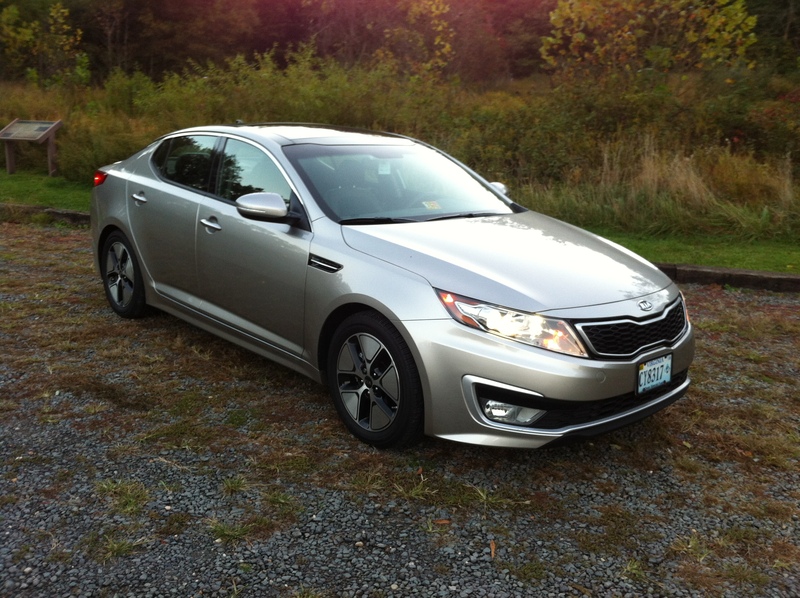 Fleet Update: 2012 Kia Optima Hybrid – 10 Months and Counting….. So I have been driving a Kia Optima for approximately 10 months now, and despite my grumblings about it while extolling the virtues of AMG E55 ownership, it has been a remarkable companion, especially compared against my expectations. The Koreans are coming, and if you don’t believe it just try one for a while. 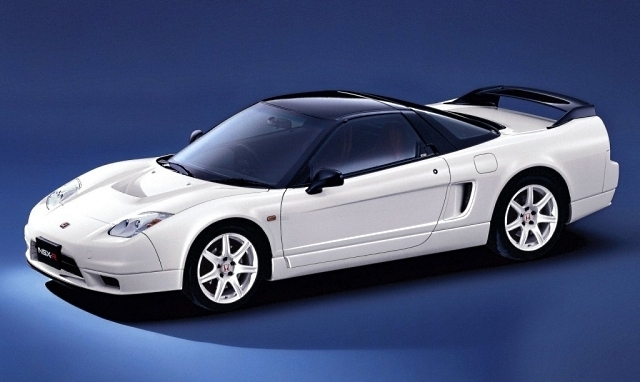 The Acura (Honda) NSX is a car I keep forgetting about. I forget how light and quick they are. 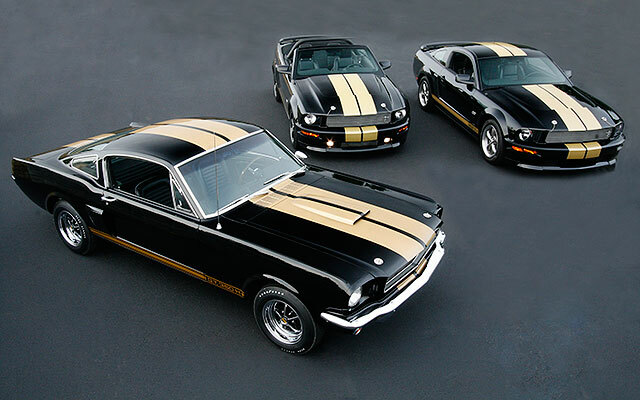 I space how timeless the design is, both inside and out, even though they were derided as boring on introduction. My mind slips away from the new 1991 NSX I drove, slowly and carefully, back from a body shop while I was working at an Acura dealership while in high school. I also keep forgetting the damn things are now collectible. Shortly after buying a ratty $680.00 BMW 535i, I rubbed the front fender against a concrete pillar. I was watching a Land Rover instead of the immovable object. The fender was pretty well mooshed. Strangely, it did not heal itself. 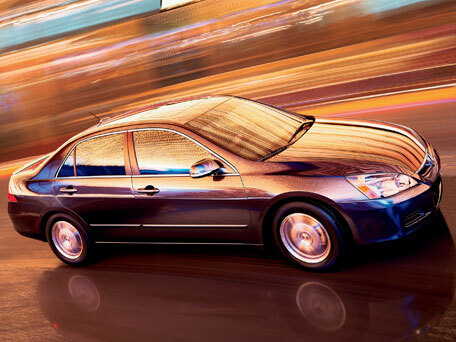 The best Hybrid for a Car Geek….? Unlike my poor friends in the L.A. basin, here in Northern Virginia we still have an HOV-lane exemption for Hybrid cars. Those who got in before 2006 can drive in all HOV lanes in the major arteries (I-95, I-66, Rt. 267), those who got in between 2006 and June 30, 2011 can get into the I-66 and Rt. 267 HOV lanes, and those who got in on July 1, 2011 or later can use the I-66 and Rt. 267 HOV lanes until July 1, 2012, then they are out. 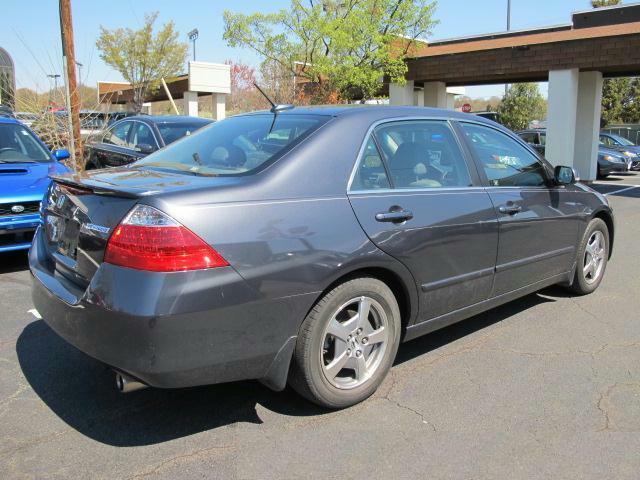 I originally got in early (December 2004) with a 5-speed manual Honda Civic Hybrid and had free reign of all the carpool lanes. Then I actually started carpooling and decided to drive interesting cars again. When the carpool went away in June of this year, I scrambled to get my Hybrid and corresponding plates before the June 30 cutoff, and made it by that much.